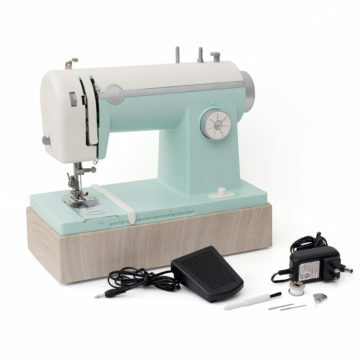 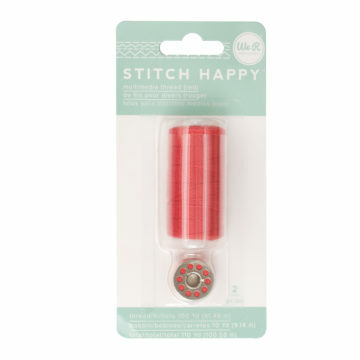 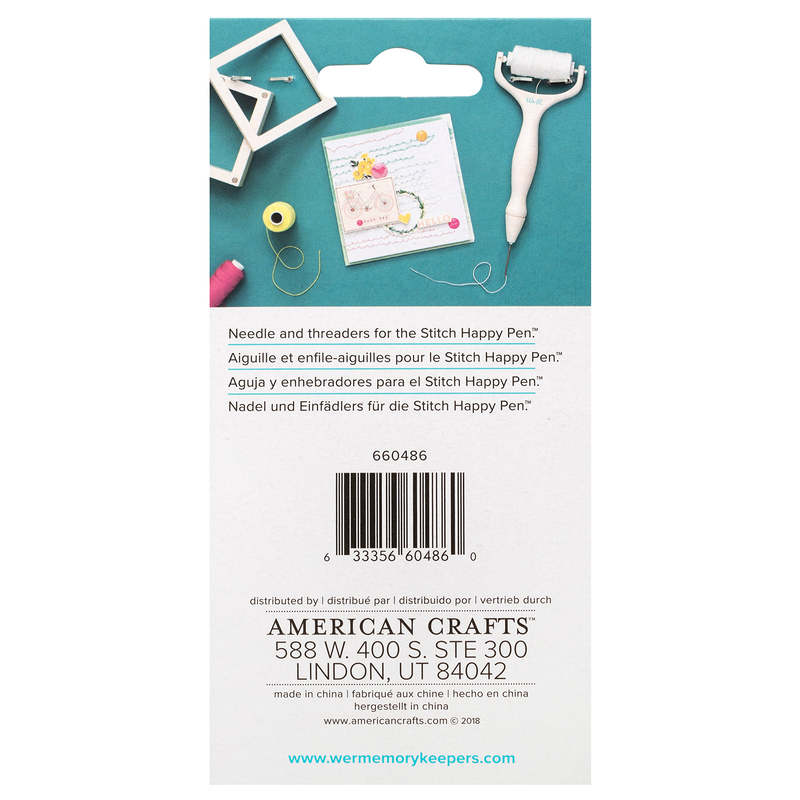 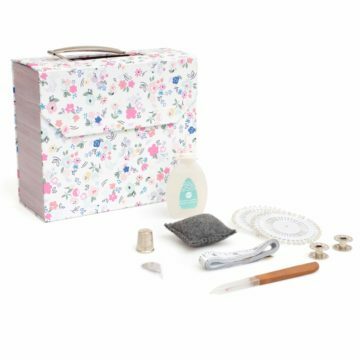 Paper embroidery just got easier with the Stitch Happy Pen by We R Memory Keepers! 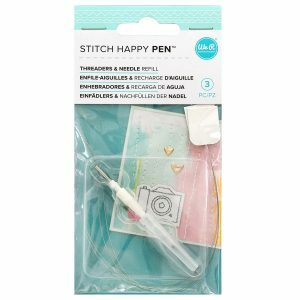 It’s unique design helps you create cute embroideries and add texture to paper projects with minimal effort. 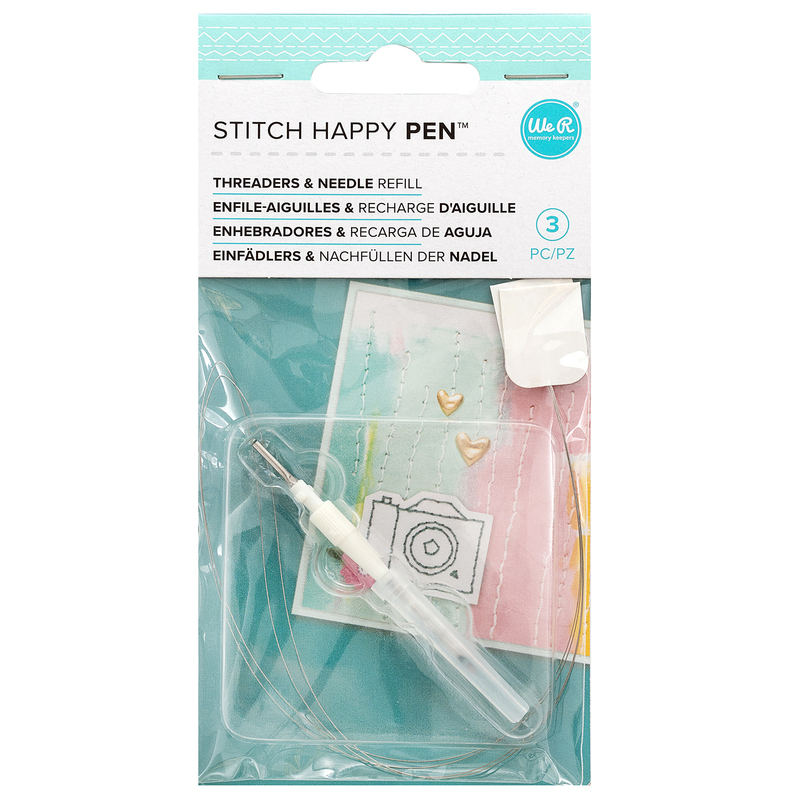 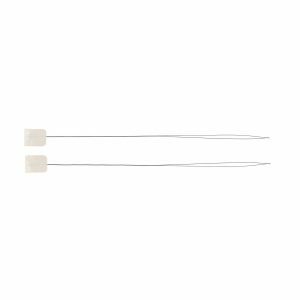 Use these needles and threaders to replace wornout ones on your Stitch Happy Pen (sold separately). 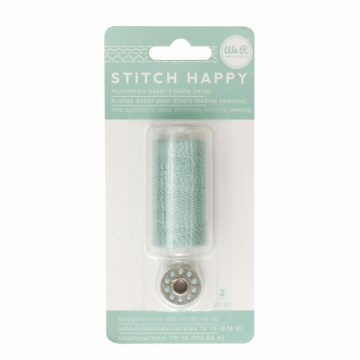 Includes 3 refills.